Working to improve the lives of children through quality care, education, advocacy and research. 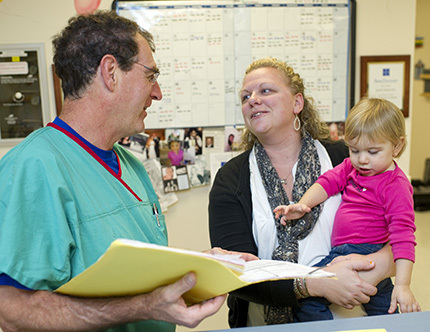 EVMS Pediatrics is committed to improving the lives of all children and their families. 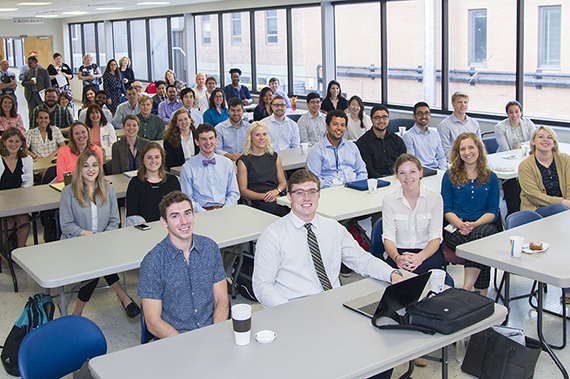 With over 350 full time faculty, we are dedicated to educating the next generation of pediatric leaders, and we share the common vision of safe, quality, integrative patient care and innovative research. Get comprehensive, hands-on training in more than 25 divisions through our three-year residency program. 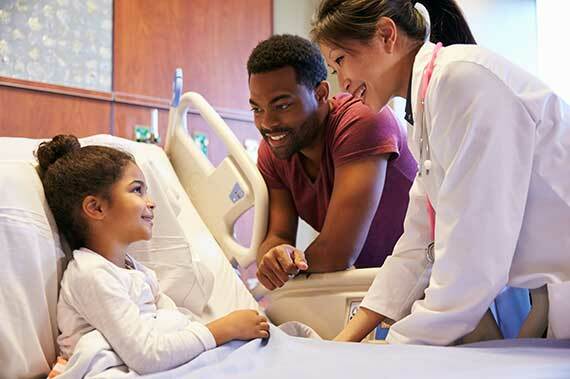 Our residents gain experience in preventative pediatrics and health maintenance and learn to diagnose and manage acute and chronic illnesses. Residents train at Children's Hospital of The King's Daughters, Virginia’s only free-standing, full-service children’s hospital and a Level 1 trauma center. 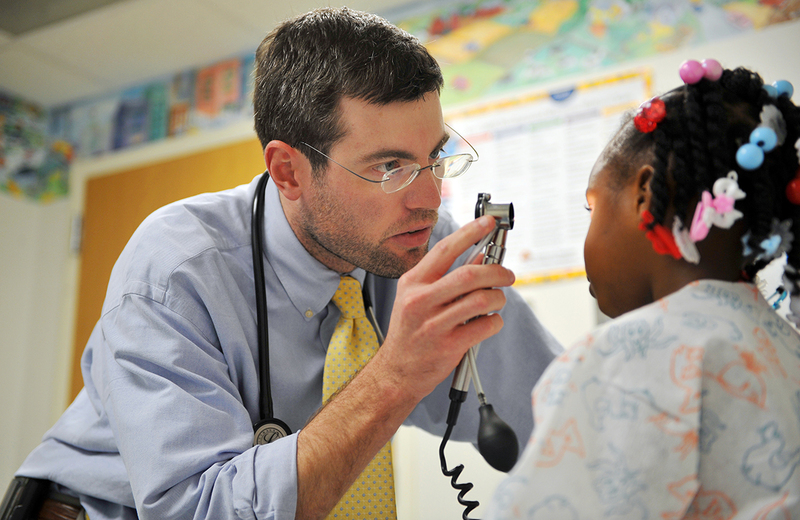 Treat children with emergent medical conditions as a member of CHKD’s trauma team. Travel, assess global healthcare systems and design emergency health programs to address health needs abroad. Provide medical and mental health care and conduct research to help children who have been abused or neglected. Prepare for the next phase of your career in medical education with expertise in simulation methodology. 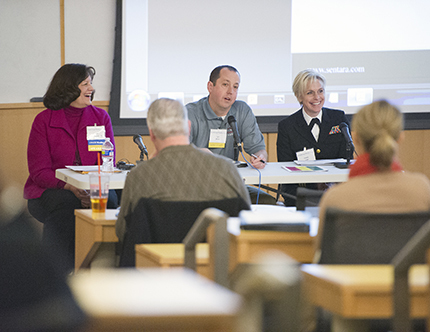 Discover new ways to improve your care as a physician. The Community Health and Research division works to create change in the local community to address pediatric health challenges. The division’s research informs the development of behavior-change programs that improve the health and safety of children and teens. The Clinical Research Unit allows children and their families to take part in national clinical trials for new and improved pharmaceuticals. These clinical trials help researchers find better treatments for the future, which can improve quality of life for those with chronic illnesses. 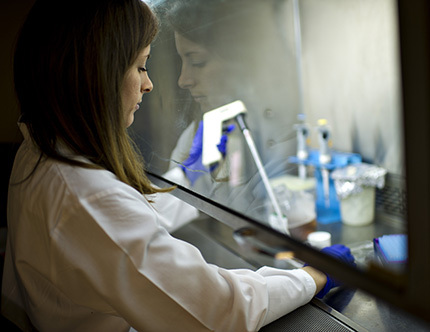 The Pediatric Basic Sciences division studies molecular genetics, microbial pathogenesis and molecular fingerprinting and provides basic science research support for EVMS faculty and Pediatrics fellows. Conduct and present a research project in our 11-week Summer Scholars program. Your work could be published and presented on the national level. Our expert faculty mentor and train Summer Scholars in research design, implementation and publication.